Monaco is teeny, tiny country with a great big place in the history of auto racing. Every spring, Formula 1 drivers and their fans head to the 2.5-mile strip of land on the French Riviera to take to the dangerously narrow city streets for the Monaco Grand Prix. Booking early has many advantages. 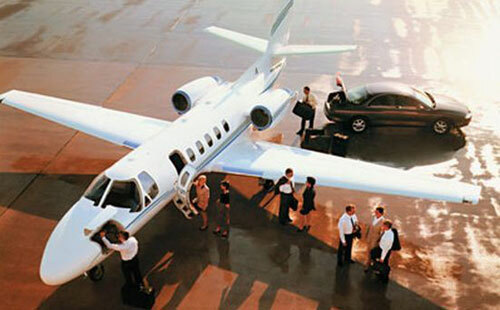 Enter a few details below to start planning your private jet flight to the F1 Monaco Grand Prix. 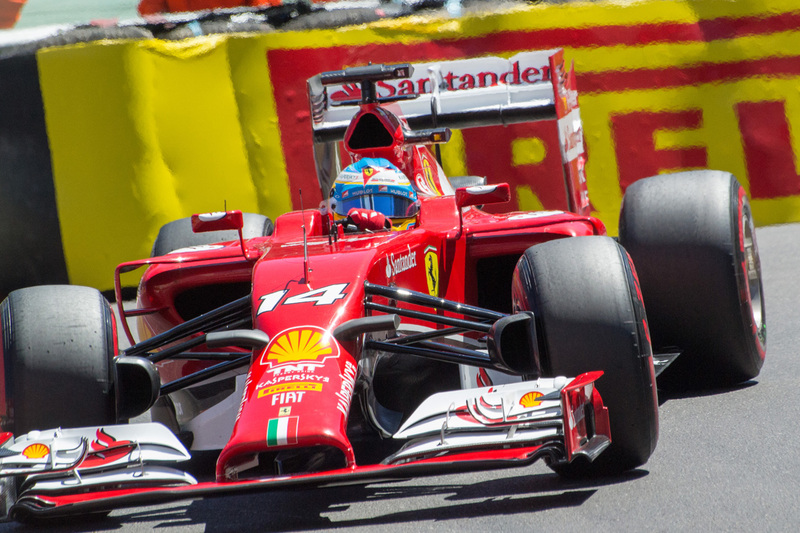 The Monaco Grand Prix has been run since 1929 -- and in the F1 world championships since 1955 -- on the Circuit de Monaco. The narrow, twisty track that includes a tunnel is considered one of the most dangerous in the world. But, it’s also one of the most prestigious in the world. It joins the Indianapolis 500 and the 24 Hours of Le Mans to form the Triple Crown of Motorsports. 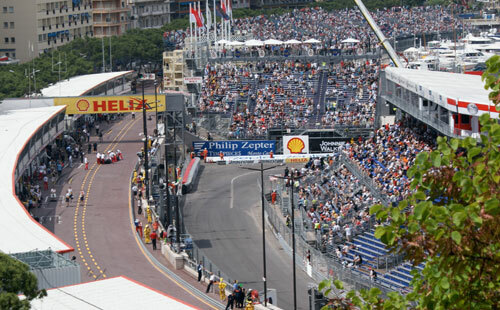 The circuit, which is laid out on narrow Monte Carlo and La Condamine city streets that have been lined with guardrails, has many elevation changes and tight corners – and a tunnel. Incorporated in the racetrack before safety regulations would prevent it, the tunnel forces drivers to adjust their vision from light to dark to light again. The course is near Monte Carlo’s harbor where a couple drivers have ended up after crashes. The difficulty of the track keeps speeds low but drivers still need to be skilled technically and very brave to win. The temporary guardrails lining the circuit demand tremendous concentration. Overtaking is almost impossible. Monaco is a 0.78 miles² (485 acres) independent microstate on the Mediterranean coast of France. The only smaller country in the world is the Vatican (0.17 miles²). Some 37,000 people live on the 2.5-mile long narrow strip of rocky, hilly land that was established in 1297 when Francois Grimaldi of Genoa, Italy, dressed as a Franciscan monk and seized the French fortress. While the prestigious Formula 1 Grand Prix has made it world-famous, Monaco is also known for its luxurious casinos and harbors lined with yachts overlooking the Grand Prix circuit. Monaco-Ville on the Rock: The old fortified town where the Prince’s Palace, the ramparts, the cathedral and the Oceanographic Museum are located. Monte-Carlo: Created in 1866, this is where the famous casino and luxury hotels are located. Fontvieille: The newest area of Monaco is a manmade waterfront area, on land reclaimed from the sea in the 1960s, that has a harbor, stadium and sports complex. Before the area was remade, it was a beach called Fontanaveilla. Moneghetti: A mostly residential area of Monaco where the Alps slope into the Mediterranean Sea. It is where the highest point in Monaco, Chemin des Revoires, is located. Located near the same latitude as Toronto, Canada; and Boise, Idaho; on the shores of the Mediterranean Sea, Monaco has a mild climate with some 300 days of sunshine a year. Average winter temperatures are 48 to 58 degrees with summer highs in the 80s. Sea breezes cool down the evenings. The Monte-Carlo Casino: Try your luck at the gaming tables and slot machines inside the famous luxurious gambling and entertainment complex. The Oceanographic Museum: Designed as a palace dedicated to art and science and built on the mythical Rock of Monaco, the museum is dedicated to all things ocean. The best kept secret on the French Riviera: If you looking for all the beauty and none of the crowds, head to the delightful town of Menton, which is about 7 miles north of the Monaco circuit. It has six beaches and Old World charm.